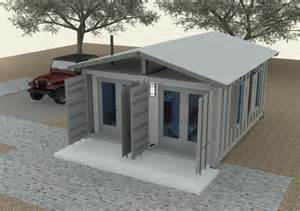 We Offer Fully Customizable Pump Houses, On Site Offices or Camp Housing. Custom Ultra Secure Cottages or Hunting Lodges! In single, double or multiple combinations, insulated 360 degrees, the ability to have steel window covers and barn doors covering traditional entry doors lets you lock it and forget it. Super secure from vandals and wildlife. 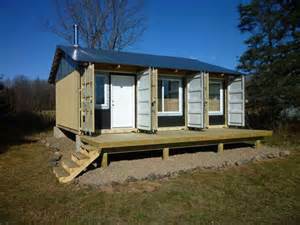 Can be flat deck floated or even placed on "skis" to any remote location, have composting toilet and grey water recycling options . We can make it as strong or as pretty as you like! Bet you never thought of that! CONTACT US for ideas and options!